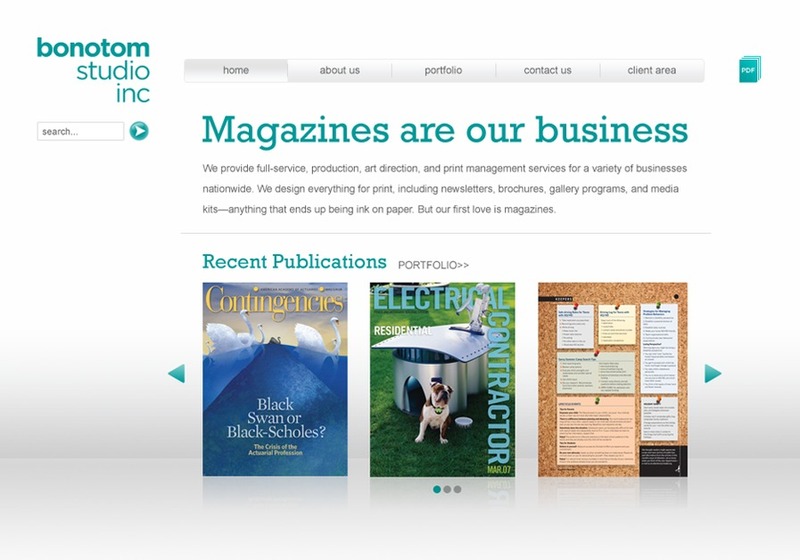 Blackbarn Media’s team of expert professionals can create unified, stand-out business collateral that will suit your budget and help set you apart from the competition. At Blackbarn Media, we believe that your brand’s story should be told from beginning to end — and that involves presenting a clear and consistent message across print + electronic media. With carefully crafted design strategies and sound technical capabilities, we’re able to offer our clients a single point of contact for every unique story.